You are here: Home / All Posts / Heaving Up Some Art! The Work Of Millie Brown! 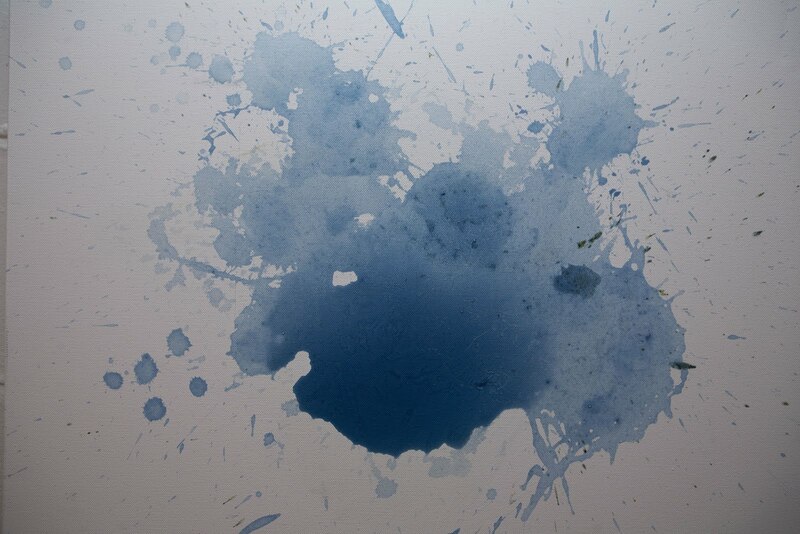 "Blue" by Millie Brown. All rights reserved. 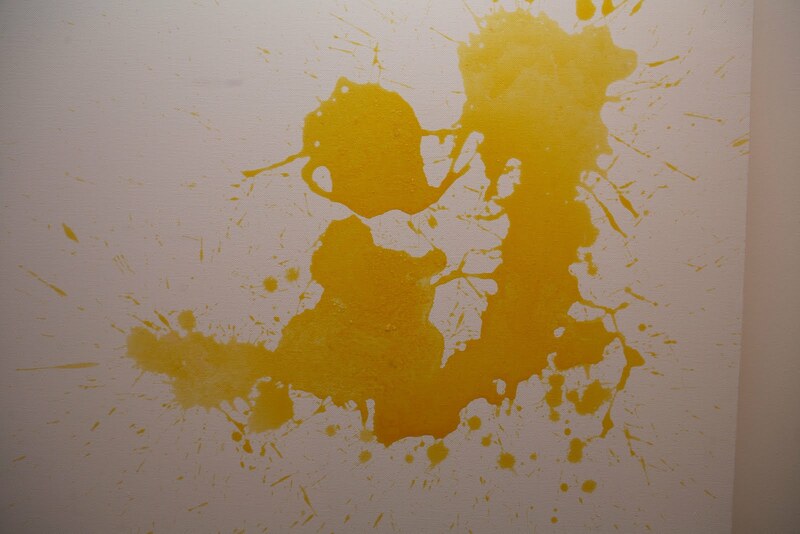 Performance and Shock Artist Millie Brown vomits colored milk onto canvases to create art. She also uses her “talent” on dresses, shirts and other items. She made a big splash (pun intended) for being in an interlude video for Lady Gaga’s Monster Ball tour. In the video she vomits on Gaga’s dress. To see the video go here Millie Brown puking on Lady Gaga! Performance Art or just gross? Well, both. "Yellow" by Millie Brown. All rights reserved. For pushing boundaries (even if it is kind of sick) Give Us Art! salutes you Millie Brown! « The Absolutely Intense Artwork of Raissa Venables! Michaelangelo and Davinci are rolling over in thier graves. I think the idea is interesting but I like this piece best, she is crazy artist!! I believe I saw a documentary where it was believed that the wall paintings done by ancient man were actually applied to the wall surface by spitting. Seems odd at first until you think about it. Stomach acid would have been the strongest medium they had available. And readily available at that. As for how they figured out to use it…that’s the interesting question.